Jordy's Cooking: MY TOP 10 FAVOURITE THINGS TO EAT! MY TOP 10 FAVOURITE THINGS TO EAT! These foods are sweet/savoury, meals/snacks that make my life so much yummier and I would be lost without! I eat all of these foods on a super regular basis because they are my favourite and I seriously can't imagine not being able to eat these things!!! 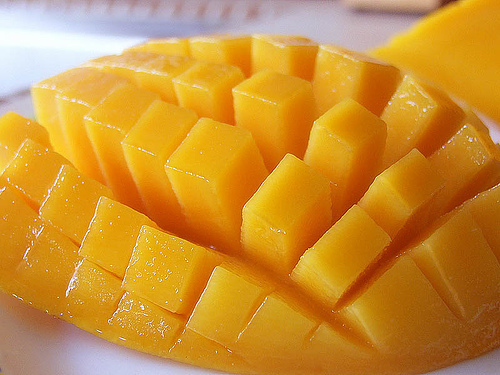 Mangoes: I love them so much especially in Summer when it's really hot and they are really cold and sweet! 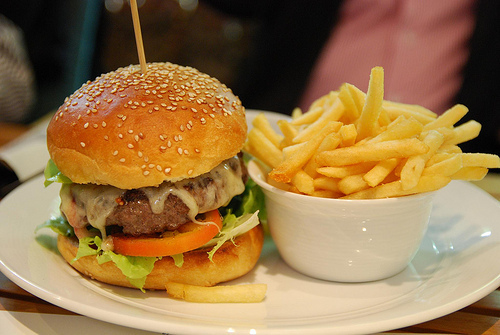 Burger and chips: believe it or not there are some healthy versions of this meal out there but to be honest I prefer McDonalds, Hungry Jacks and Nandos for mine. 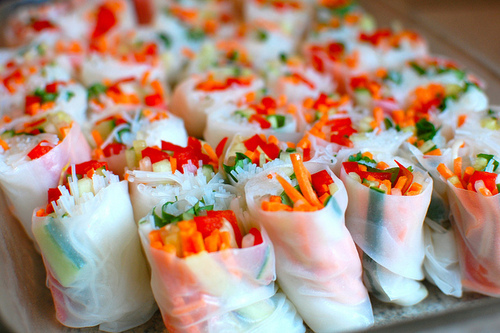 Vietnamese Spring Rolls: I love how healthy I feel whenever I eat these! There is so much salad and it's such a light meal so you feel great after. 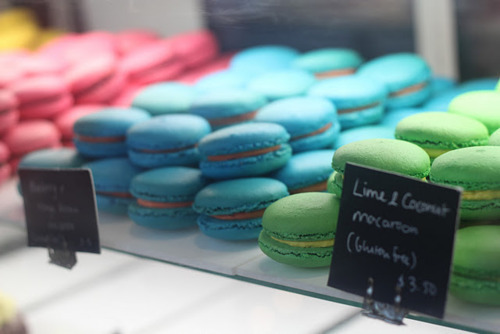 Macaroons: I have a slight obsession over Macaroons, it's quite sad really. If you read this blog you probably know that I do make my own only I prefer the taste of ones from a proper bakery. My favourite flavours are pistachio, chocolate and coconut. 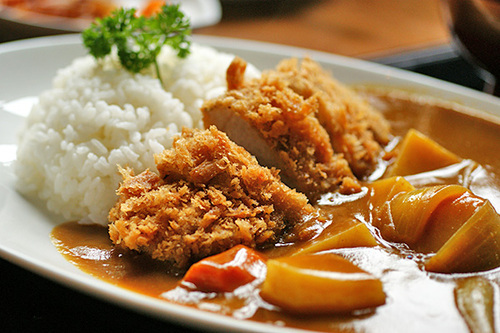 Chicken Curry: I love all chicken curries including Indian butter chicken curries but especially Japanese chicken curry. In Australia there is a Japanese take away place where they sell proper Japanese meals called Hanaichi and I legit eat there about 4 times a week because they make the best Chicken Curry and have the most delicious roux. 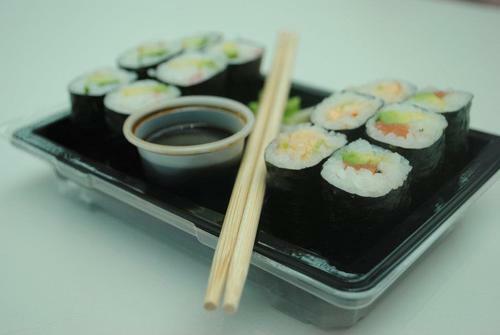 Sushi: I could probably live on sushi if I tried! I love it so much; the rice, the seaweed, the vegetables, the mayonnaise..everything. 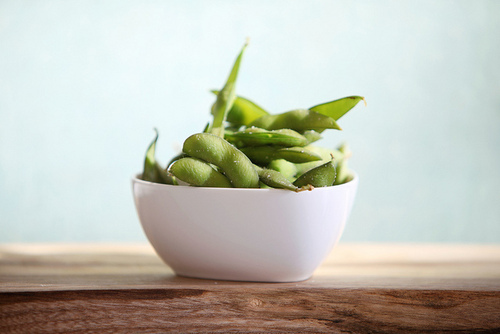 Edamame: Another Japanese food (you can probably tell how much I love Japanese). This vegetable is the creator of the Soy bean which is what tofu is made out of (which I love also) and a great source of protein. 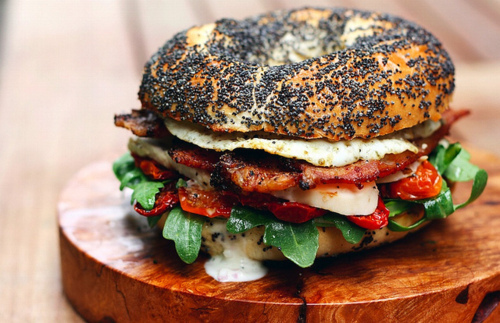 Bagels: McDonalds has the most amazing bagels available around breakfast time which is where my main love for bagels comes from but i also love bagel chips and mini bagels which you can get from the supermarket. 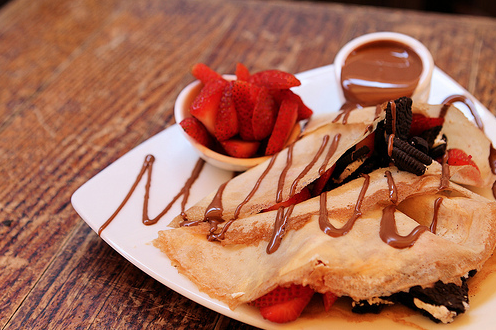 Crepes: I love crepes wether they be sweet or savoury. 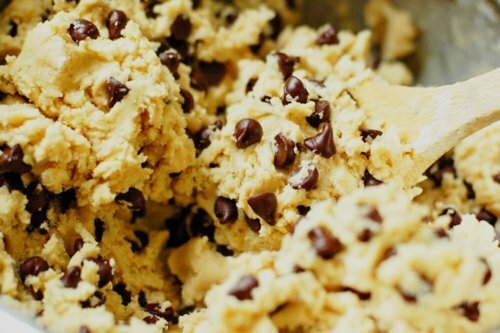 I adore mushroom savoury crepes and chocolate cookie dough sweet ones. im suprised your not fat!